Although I did not receive the item, the seller was very helpful and offered a refund. 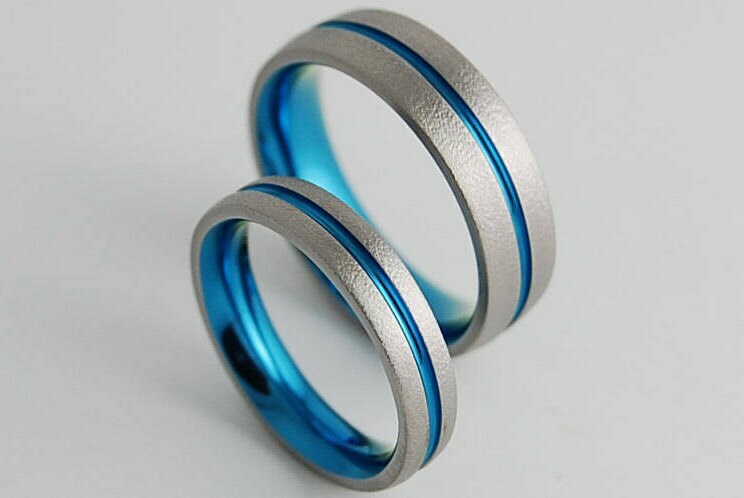 It is a real shame that I could not reorder the rings because we both loved them... I hope we will have a successful delivery next time and no stress for both seller and buyer!